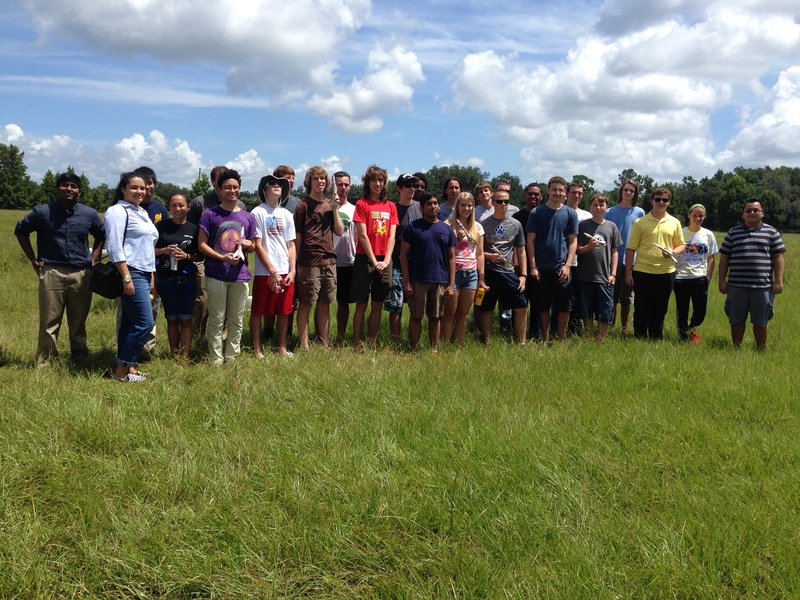 On July 14,high school students participating in PEO STRI’s Summer Engineering Internship program built and launched model rockets. ROCK members Roger Smith, Bracha Smith, Chris Michielssen, and David Ribakoff set up ROCK’s launch equipment and helped the kids prepare and launch their rockets. The students flew Estes Alphas on A8-3 motors. 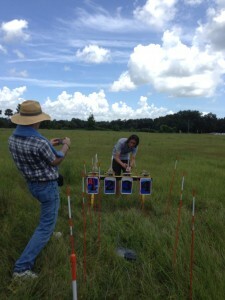 Here’s a short video of the launches taken with a radio-controlled quadcopter. You can see more photographs of the launch and read more about it in Chris Michielssen’s Model Rocket Building Blog. This entry was posted in News, Other Events and tagged launch, stem, video by Roger. Bookmark the permalink.